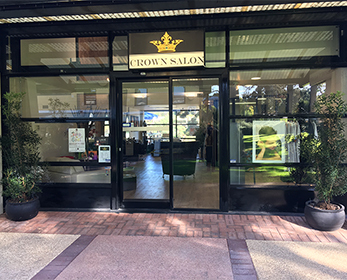 Our University based hair and beauty salon is located within the Joondalup ECU campus. We have a professional team of stylists and therapists to service both ECU Students, Staff and external clients who wish to get expert advice for their hairdressing, colouring or beauty and body treatments. We offer complementary consultations for styling and hair therapy with an emphasis on bringing out the best in each individual. Our prices vary from student rates to competitive local hairdressing costs, and we pride ourselves on our customer service and professional advice. Models always welcome for training and photographic sessions.